Expanded Immunization Program (EPI), door-to-door campaigns and several information drives, the Department of Health (DOH) has implemented a thorough immunization program against the measles early this year. Addressing its alarming spread in January, DOH’s vaccination program tried containing the contagious disease that has already killed 13 individuals as early as March this year. According to DOH data released in April, these were seen in Taguig, Zamboanga, Davao and Negros Oriental. Because of the air-borne characteristics of the virus, it is quicker to spread as seen in the several provinces affected by the disease. DOH has already recorded 723 hospitalizations because of lab-confirmed measles. Unfortunately, measles is not the only disease that could spread like wildfire and result to hospitalizations. At the start of the rainy season, the DOH has warned the public of several diseases that could be experienced. Mosquito-borne diseases like dengue, bacterial infections such as leptospirosis and viral infections like influenza are just some of the illnesses expected to surface this season. Among these diseases, the most common is influenza which, when left undiagnosed and untreated, can increase the risk of hospitalization or worse, turn into a life-threatening disease that can claim lives. As the DOH has recorded more than 40,000 emerging influenza-like illness in its report published last April, the agency continues to warn the public of the circulating influenza virus that can develop into severe flu. Flu is more than the commonly experienced cold, cough and high fever. It can be graver with nausea and severe joint and muscular pains. These symptoms may already lead to complications such as bacterial pneumonia and multiple organ dysfunction. Unfortunately, flu is especially dangerous for high-risk individuals who are suffering from pre-existing medical conditions such as diabetes, cardiovascular diseases, kidney problems and HIV. Luckily, just like measles, flu is a vaccine- preventable disease. 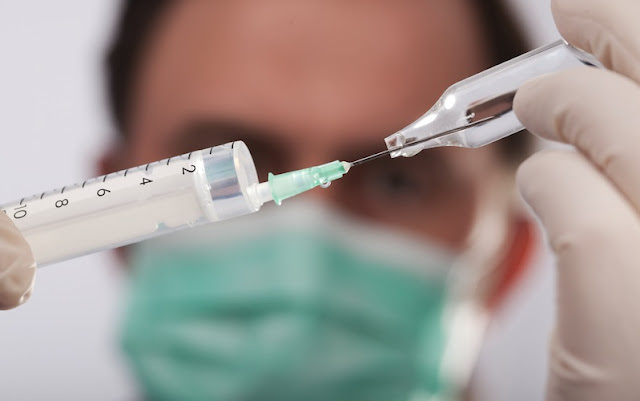 Medical experts recommend the public to get their yearly vaccination. Aside from the DOH, Philippine Foundation for vaccination (PFV) is also campaigning for the public to follow the immunization schedules that can help avoid starting an outbreak. According to them, flu shot should be given yearly to both infants and adults. Parents can already protect their kids from the disease as early as 6 months. 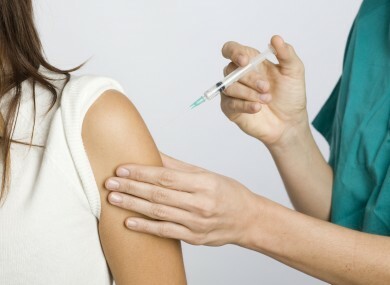 With their bodies also susceptible to flu virus, adults are also encouraged to get their shots. High-risk patients and elders who have weaker immunity are strongly advised to be vaccinated against flu. The measles outbreak is a wake-up call for Filipinos to not take common diseases for granted. Vaccination may save more lives than reactive medication, and it may be high time to visit your physician.